FIRE, which stands for ‘financial independence, retire early’, is a growing movement amongst young workers around the world which sees them saving upwards of half of their salary every month to enable them to retire as early as 40. 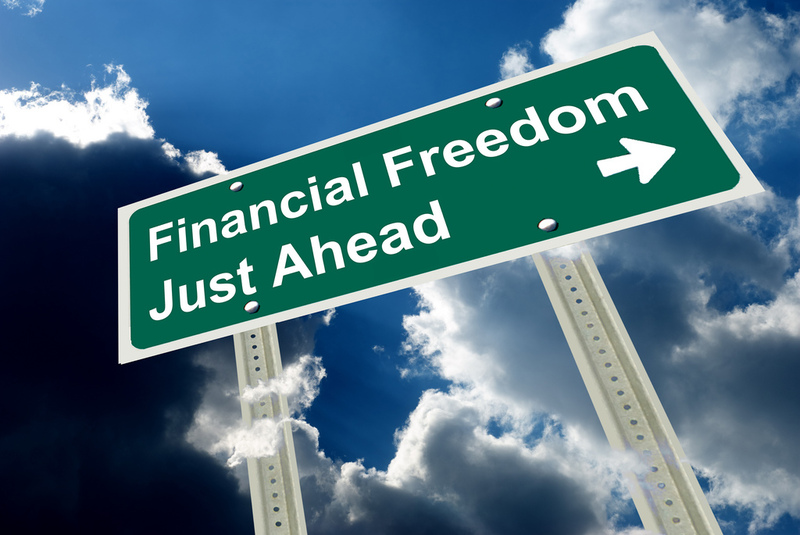 While this may sound like an impossible feat, workers who live by the principles of FIRE live as frugally as possible, cutting costs wherever they can, to ensure that they gain financial independence faster. So is FIRE viable? And how can you get started? The principles of FIRE are actually pretty simple: save half of your income during your 20s and 30s, live as frugally as possible, and retire in your 30s or 40s at the latest. However, the concept of retiring early is something of a misnomer as FIRE enthusiasts aren’t exactly planning on drinking cocktails on the beach for the rest of their lives. Rather, they are focused on financial independence instead so that life after retirement can be spent out of the rat race, doing something they would prefer to do instead. FIRE enthusiasts are going to almost extreme lengths to save as much as possible while still being self-sufficient. However, while stringent financial planning is advisable, not everyone is convinced that FIRE is feasible. There are many FIRE testimonials of followers who rent out their bedrooms on Airbnb and sleep in their living rooms, rent out their cars and cycle or use public transport instead, or play online blackjack Canada for extra income. A rather controversial aspect of FIRE is that many financial planners believe followers have underestimated how much money they will need in order to actually retire. Many follow FIRE’s 4% rule: withdraw only 4% of your investment so that your income consists mostly of interest and dividends so that you never touch the principal sum. However, in order to do this you will have to save almost 55 times your required spending in order for the money to last for the rest of your life. For example, to be able to withdraw $39,000 a year, the principal sum would have to be close to $2,145,000. When looking at the current trends amongst millennials who aren’t saving enough for retirement and seem to be focused on a ‘you only live once’ approach to life, it becomes clear that followers of FIRE are abhorring a global trend. A recent study in the United States by the National Institute on Retirement Security found that two-thirds of millennials have saved nothing for retirement and data supplied by the US Federal Reserve shows that 58% of under-35s have no retirement accounts at all. 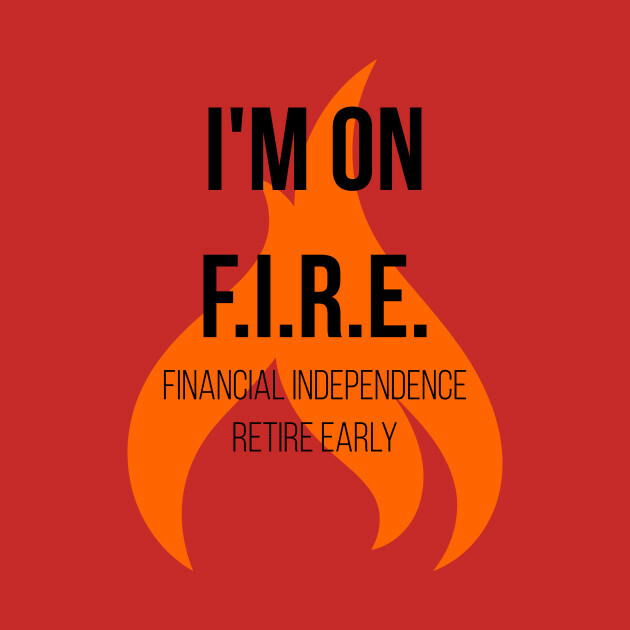 The majority of FIRE followers don’t plan on doing absolutely nothing to generate income upon their early retirement. Instead, many subscribe to the notion of being able to follow their passions upon retirement as opposed to chasing the next promotion in the corporate world or another flashy car, making the idea of retiring at 40 quite possible.